Our packages are designed to offer an unrivaled event experience, providing first-class dining, an exciting pre-show build up and some of the best seats in the house. 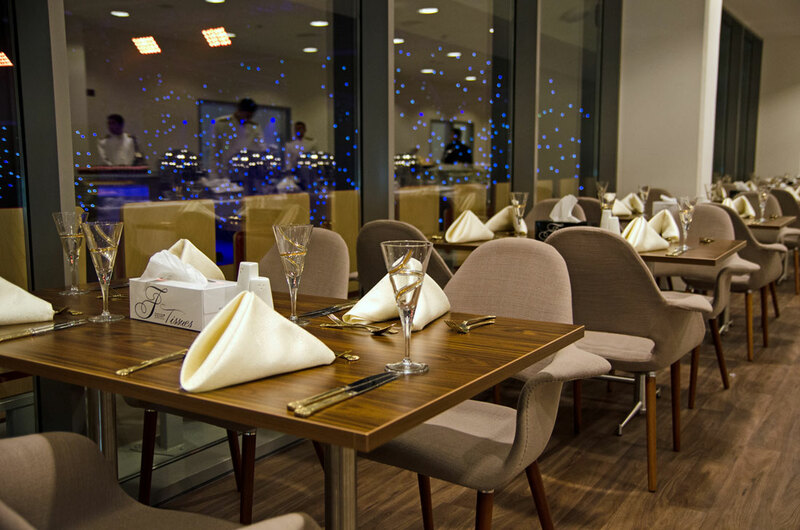 Upgrade to a Business Club package and add a touch of luxury to your show night. Before the event starts, you will be treated to a full buffet and complimentary beverages whilst soaking up the big night atmosphere in the Business Club. At show time take your premier seat just a few steps away, sit back, and enjoy the show with one of the best views in the house. Business Club packages are available every show night. Enjoy world class events from the comfort of your own exclusive MUBADALA ARENA Skybox for up to 14 guests. Access your Skybox via a private entrance and start your showtime experience with a drinks service on arrival, followed by a three-course buffet served in your private box. Each box is adjoined with its own external balcony with seats which boasts optimal views of the main arena from the third floor. A dedicated service team will be on hand to serve you throughout the show. Let us style your Skybox for you, or for corporate entertainment, our dedicated hospitality team can fit out the box to reflect your corporate identity.